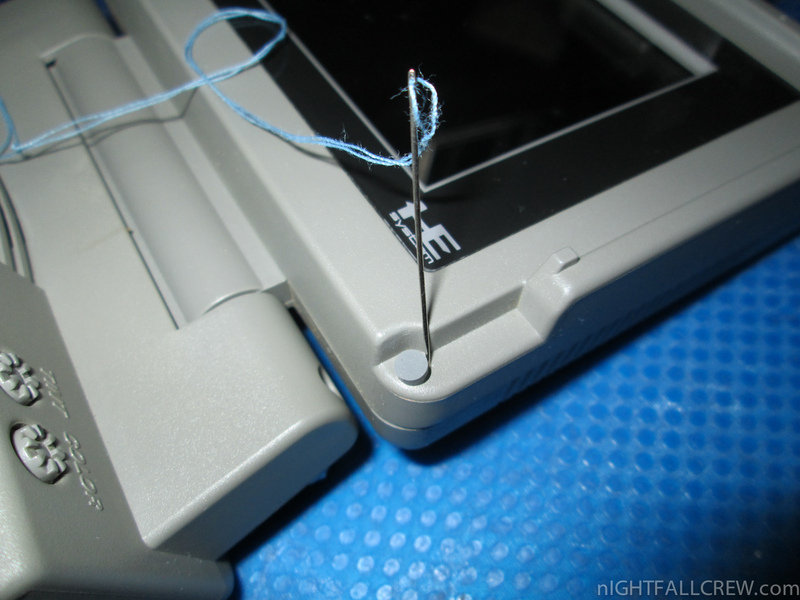 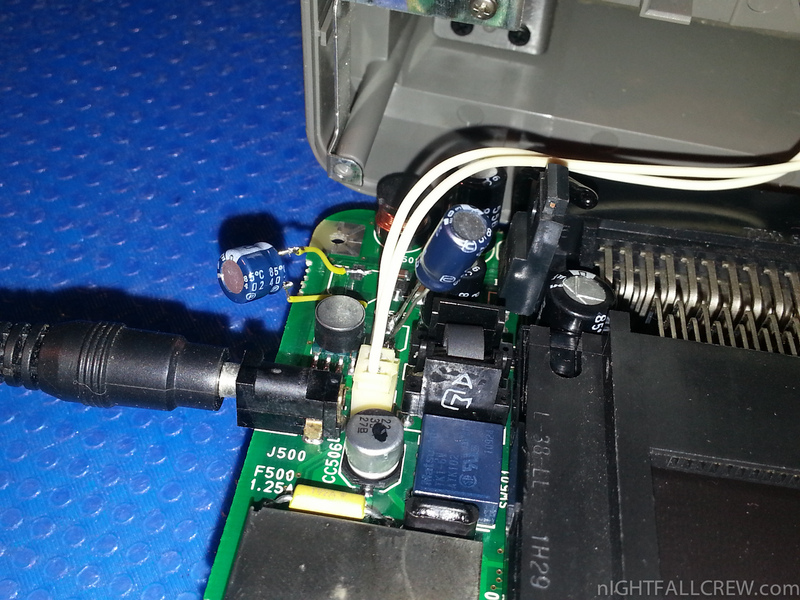 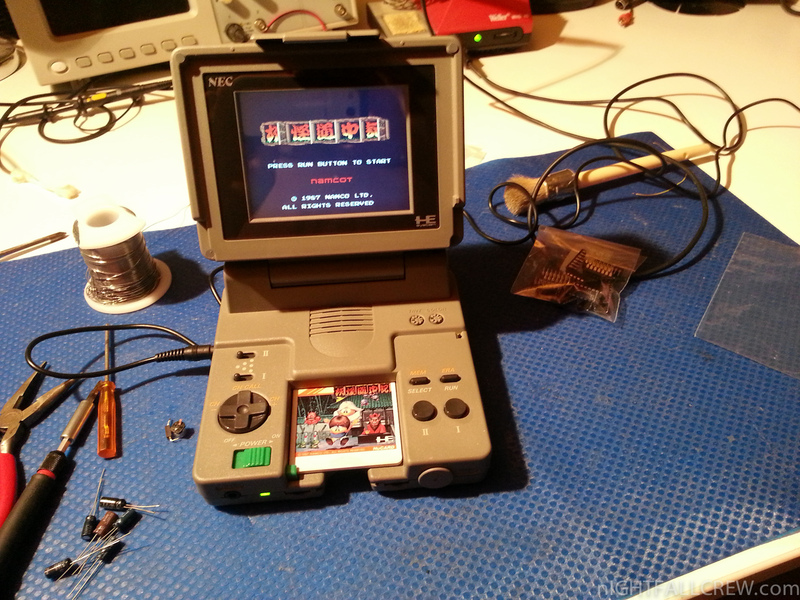 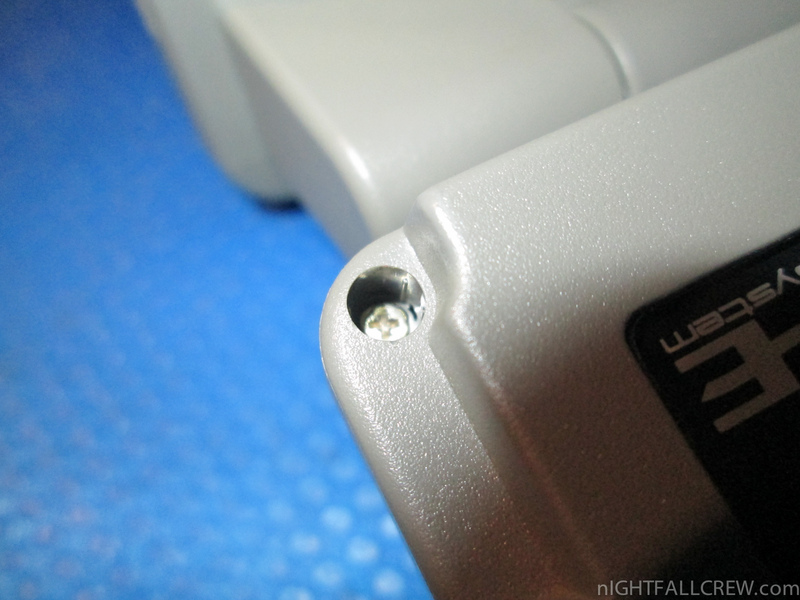 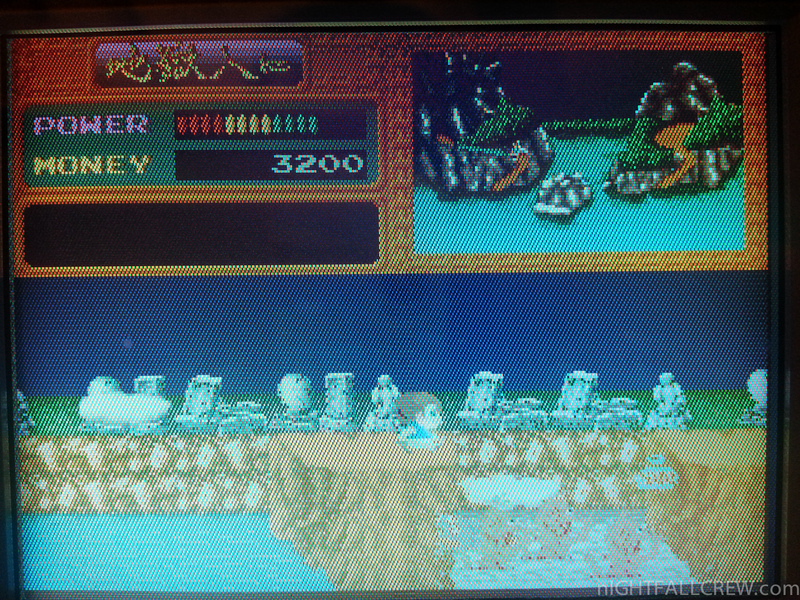 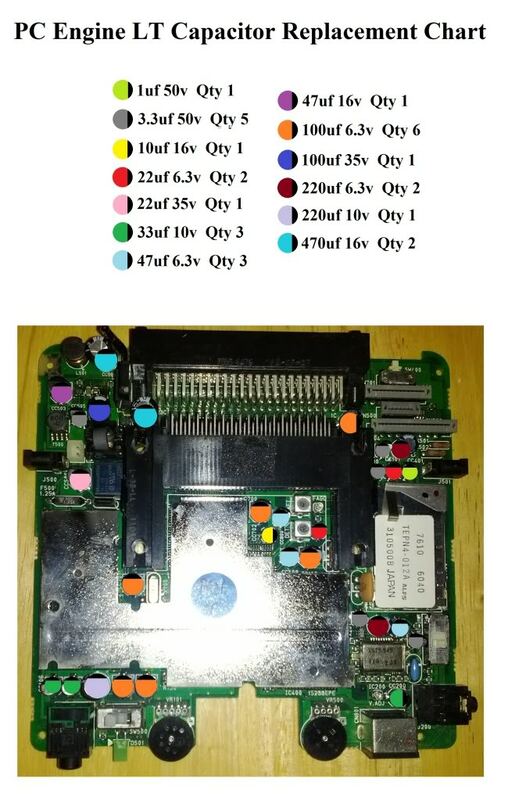 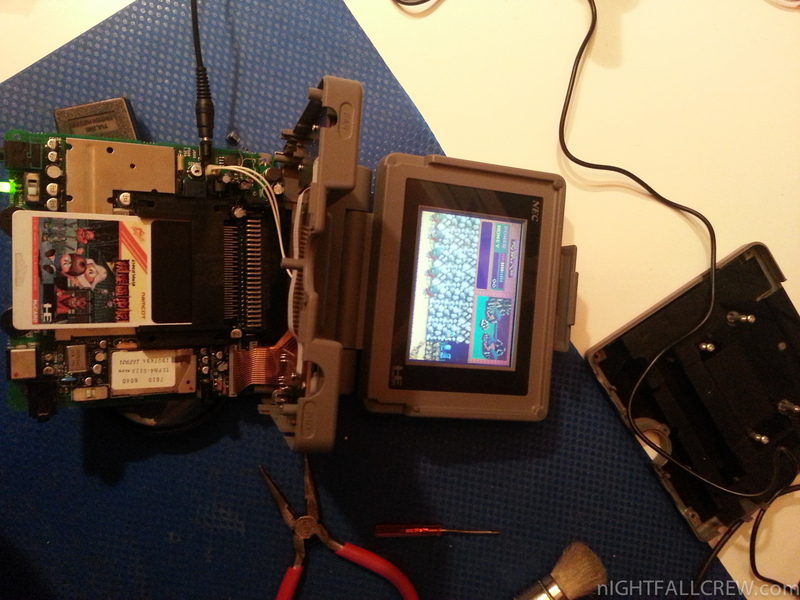 I post some screenshots and a video of the repairing of a NEC PC-Engine LT console. 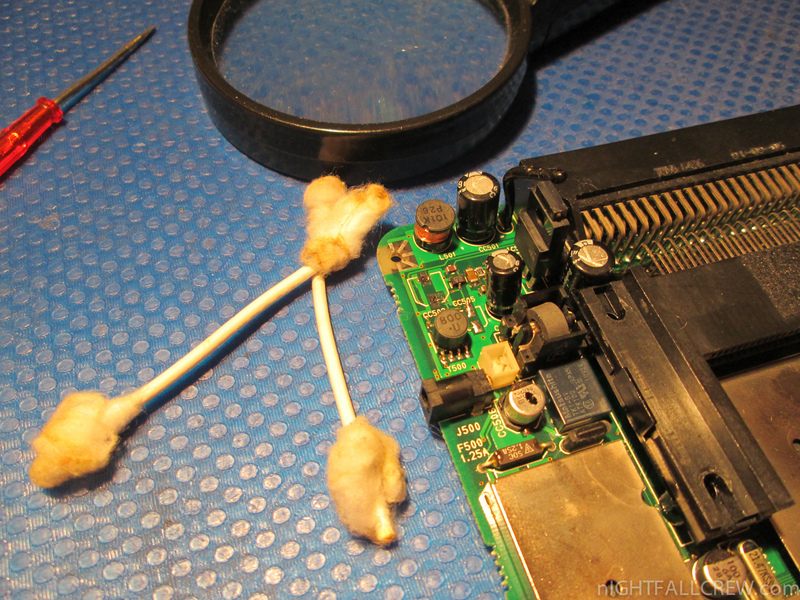 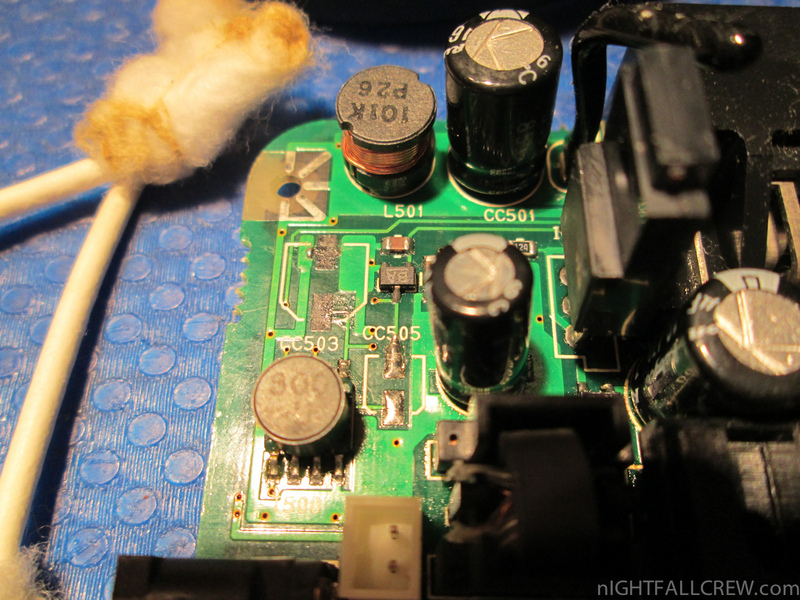 Some capacitors have leaked acid on the pcb, i had to clean with the right product made especially for cleaning the pcb before proceeding with the replacement operation. 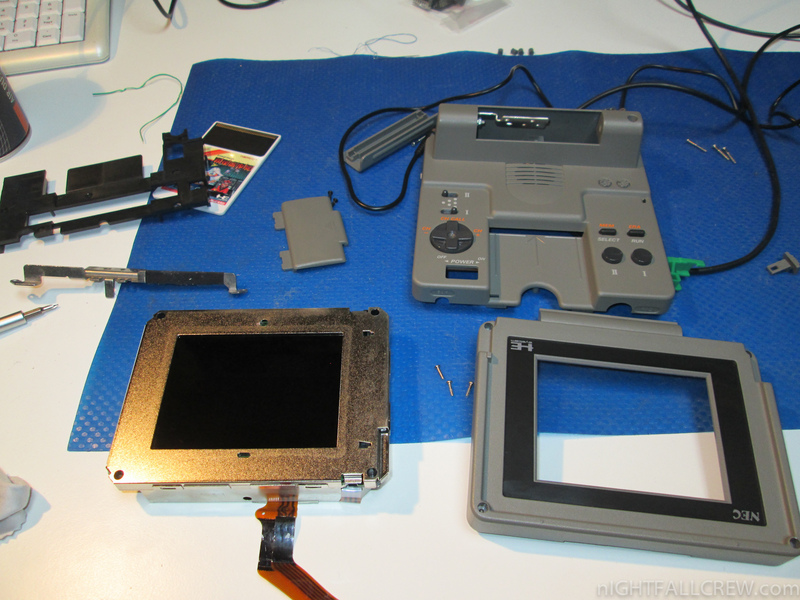 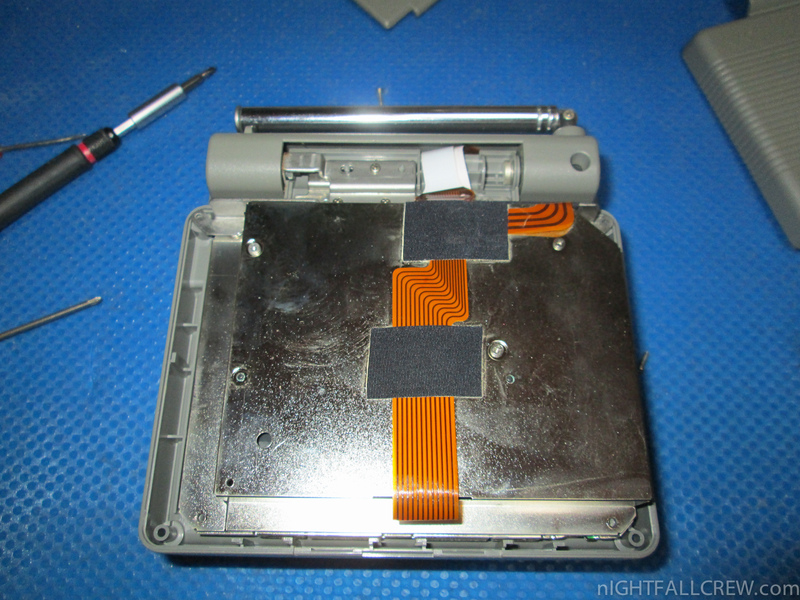 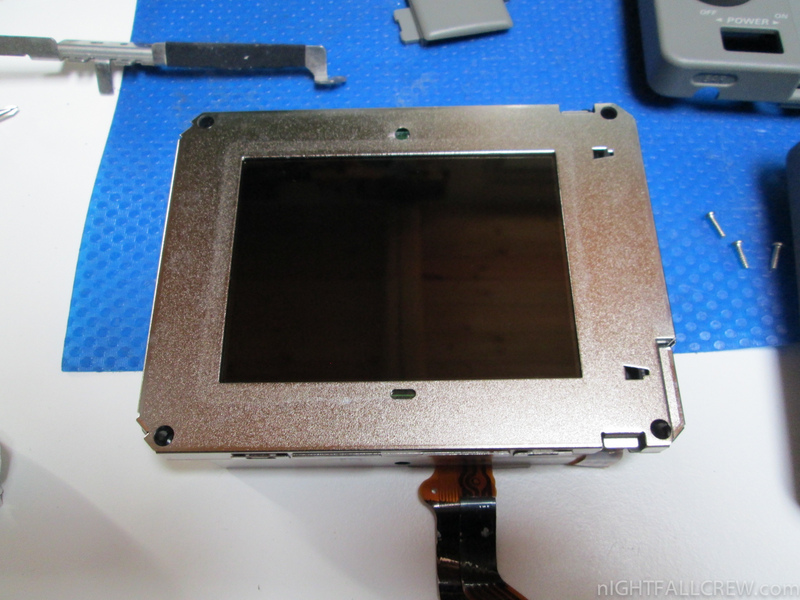 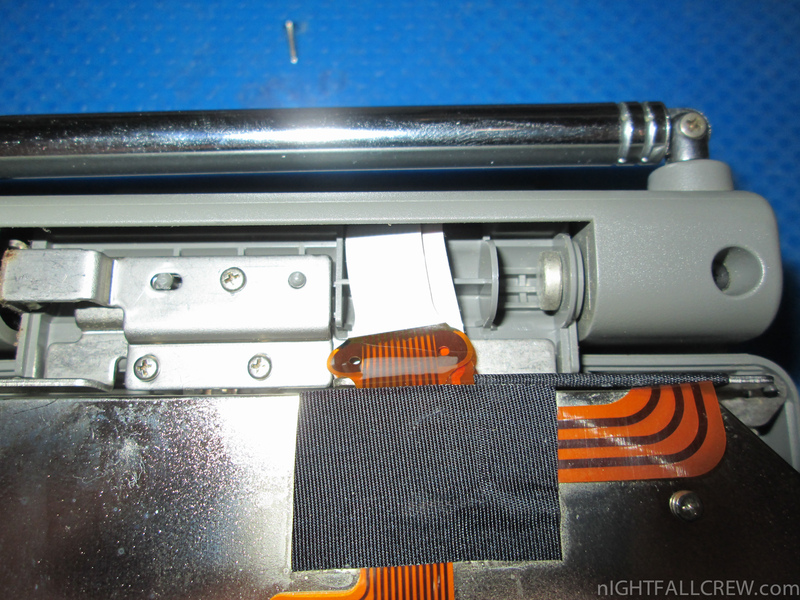 The LCD screen is was disassembled to remove the dirt inside.